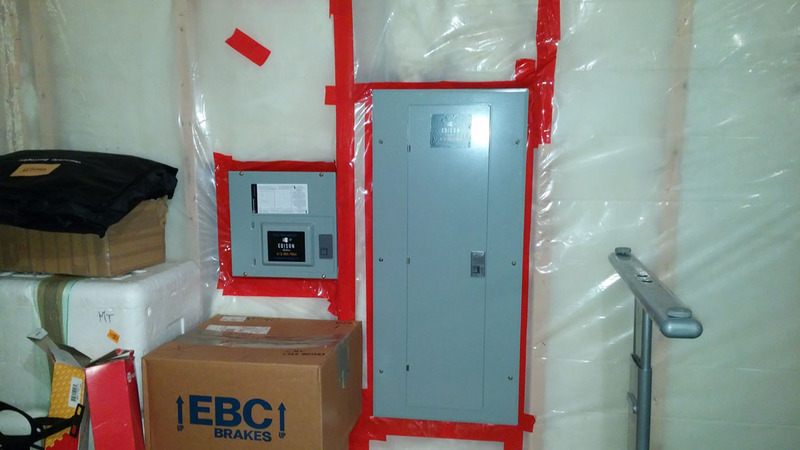 Are you thinking of finishing your basement or adding a 240 volt circuit for an electric stove, but your electrical panel is already full? When there is no more space available in your electrical panel, there are a few different options available for new circuits. separate electrical panel that is powered through the main panel. Always use a licensed electrician when running new circuits and deciding if a sub panel is the correct solution for your house. A sub-panel isn’t always possible and it isn’t always the best solution, but in certain circumstances it is the most practical.